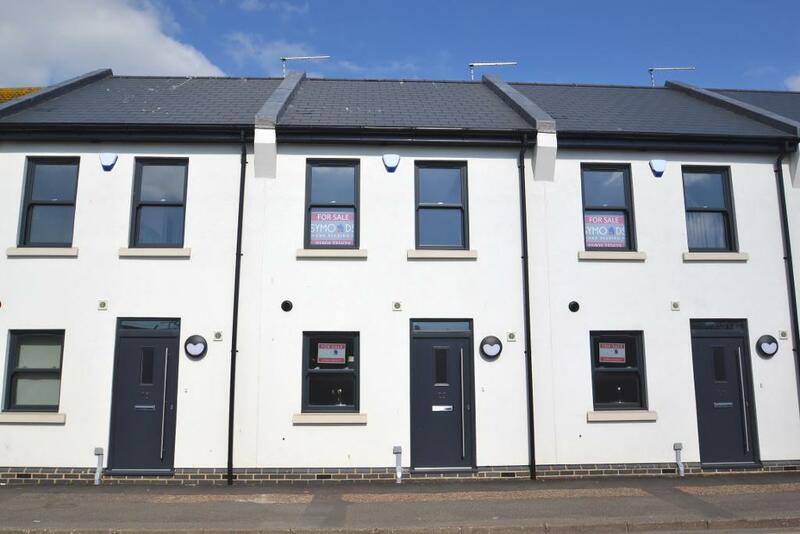 heating to the ground floor, gas heating to the remainder, elegant Amtico flooring on ground floor, integrated, Bosch appliances, double glazed sliding sash windows, comprehensively fitted kitchens, elegantly tiled bathrooms and en-suites, parking spaces and private gardens. No.33 is a two bedroom terrace house with a living room opening to a private garden via wide sliding patio doors, comprehensively fitted kitchen with integrated Bosch appliances, glass splash backs and recessed LED ceiling downlights. There is also a useful under stairs cupboard and cloakroom on the ground floor. The first floor offers one bedroom, study and family bathroom which is fitted with elegant tiling on the floors and walls . There is a further bedroom on the second floor with eaves storage. 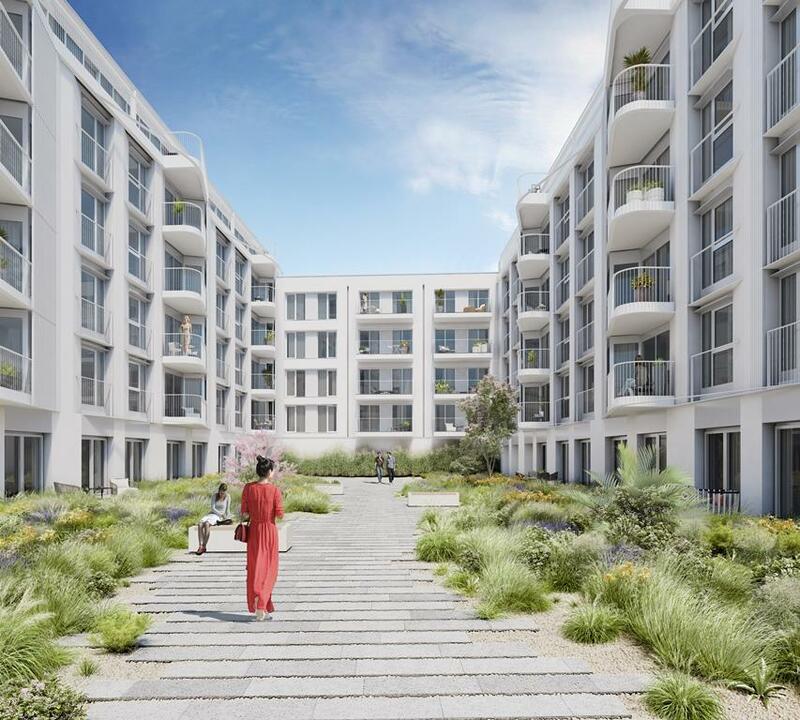 Outside there is a landscaped communal courtyard to the front, with shrubbery and foliage. Block paving to residents communal front courtyard/parking area and a private parking space. The private rear is mainly laid to lawn with a paved patio area, double power point, outside lighting and outside tap. No.31 is a two bedroom terrace house with a living room opening to a private garden via wide sliding patio doors, comprehensively fitted kitchen with integrated Bosch appliances, glass splash backs and recessed LED ceiling downlights. There is also a useful under stairs cupboard and cloakroom on the ground floor. The first floor offers one bedroom, study and family bathroom which is fitted with elegant tiling on the floors and walls . There is a further bedroom on the second floor with eaves storage. No.29 is a two bedroom terrace house with a living room opening to a private garden via wide sliding patio doors, comprehensively fitted kitchen with integrated Bosch appliances, glass splash backs and recessed LED ceiling downlights. There is also a useful under stairs cupboard and cloakroom on the ground floor. The first floor offers one bedroom, study and family bathroom which is fitted with elegant tiling on the floors and walls . There is a further bedroom on the second floor with eaves storage. 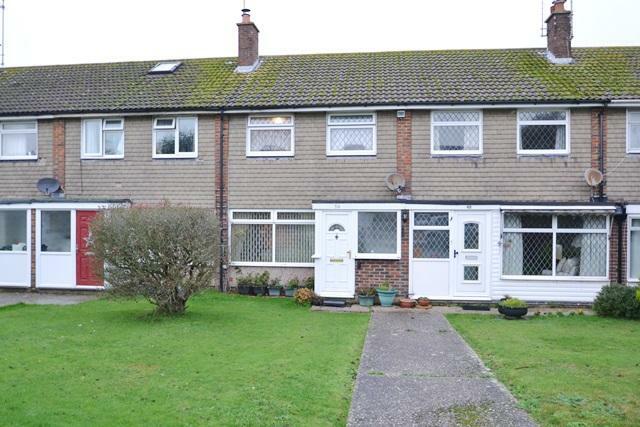 This most attractive Georgian style semi-detached house offers three bedrooms with the added feature of a double size plot with the potential to extend or develop (subject to planning). The front door opens to the entrance hall with storage cupboard, ground floor cloakroom, through living room with South facing bay window, fire surround with gas coal effect fire, dining area with double glazed sliding door to rear garden. 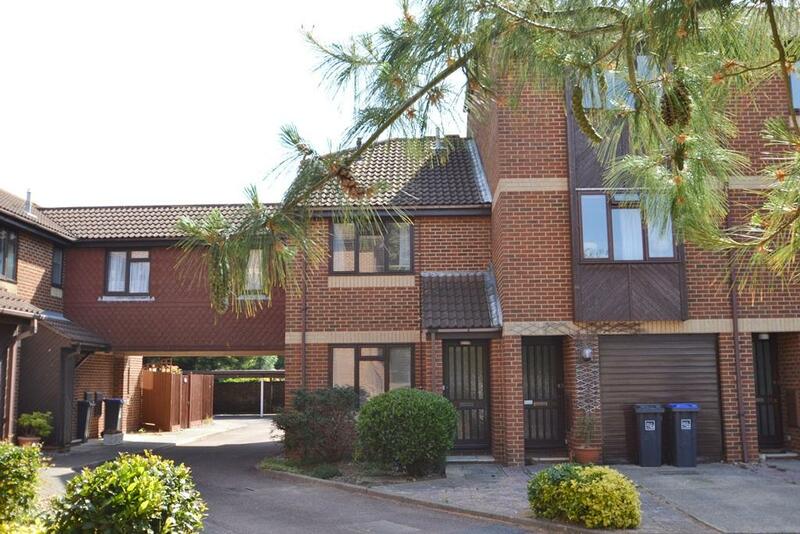 Also on the ground floor there is a kitchen with a range of fitted units and double glazed door to the enclosed rear garden with access to the garage. 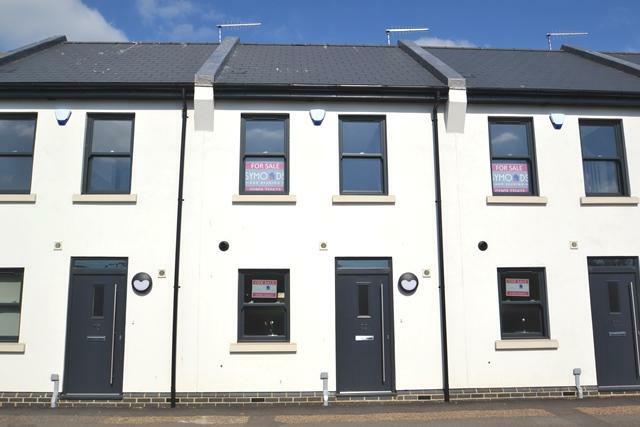 The first floor has three bedrooms, two with built in cupboards and a Juliet balcony to the South facing main bedroom. There is also a bathroom/WC. Outside the property has a garage to the side with power & light. There are gardens to the front, rear & side. 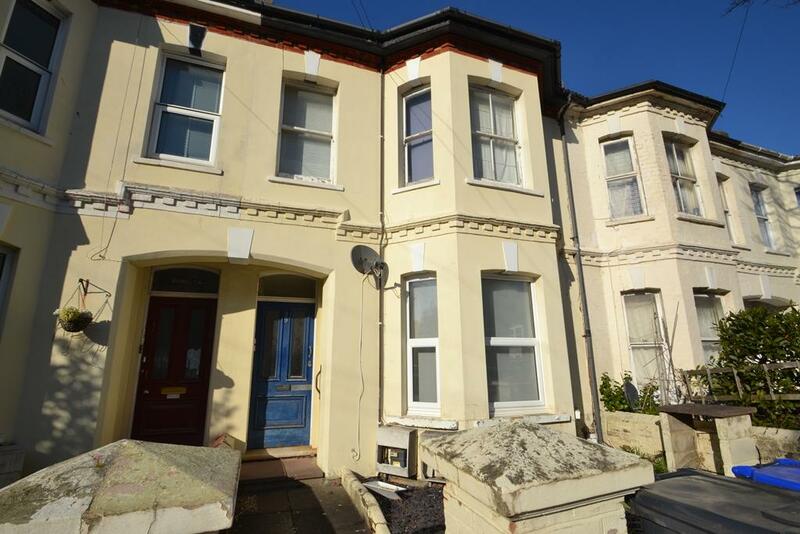 This attractive three bedroom linked-end of terrace house forms part of the well maintained Courtyard development in St Botolphs Road West Worthing. The entrance porch leads to a West facing living room, inner hallway with a ground floor cloakroom and onto the kitchen/breakfast room with door to a conservatory and private rear garden. 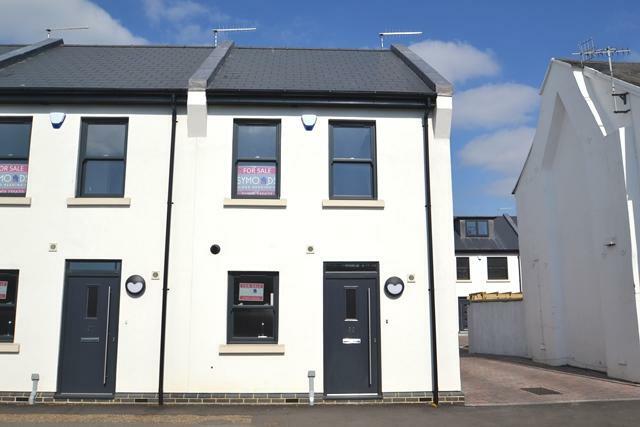 On the first floor there are three bedrooms all with fitted wardrobe storage cupboards and a bathroom with wc. 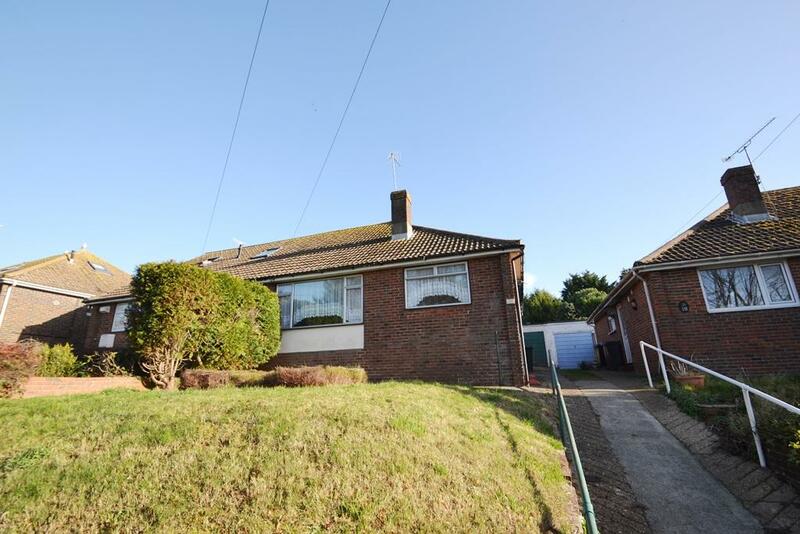 Outside the property has an attractive enclosed rear garden and access to the covered car port. 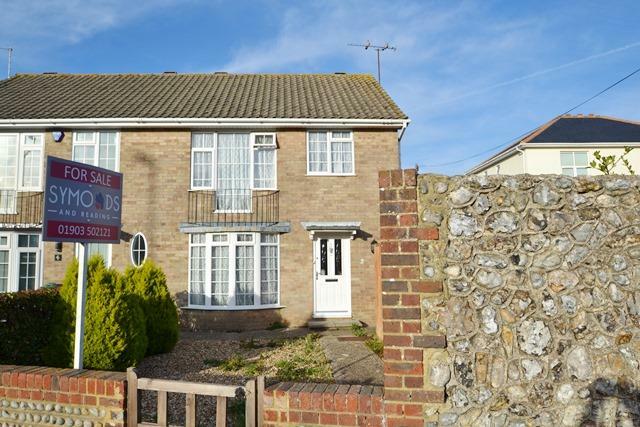 A mid terrace house in a favoured location very close to Ferring Village centre. The accommodation comprises entrance lobby, lounge, dining room, kitchen, three bedrooms and bathroom. 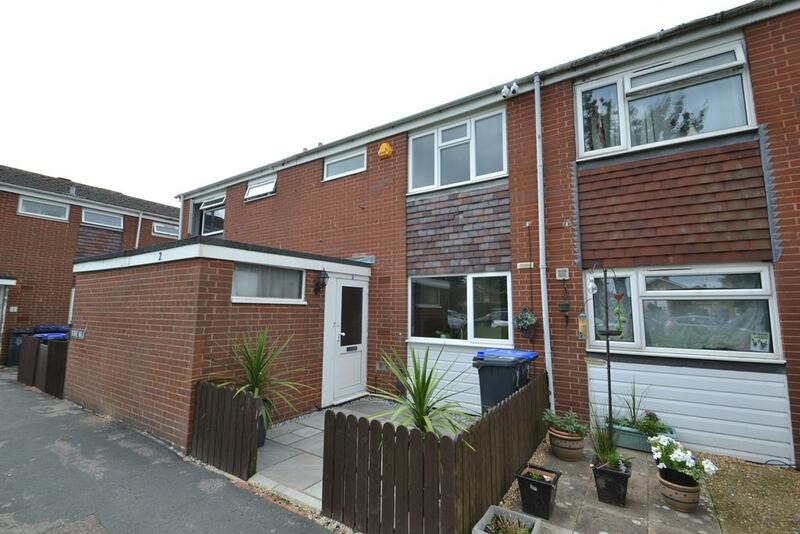 The property benefits from gas heating and double glazing and there are front and rear gardens. Viewing recommended. A double glazed front door leads to the porch. A door leads to the utility room with space provided for washing machine, tumble dryer and fridge freezer. An inner door leads to the hallway with under stairs storage and cupboard housing the warm air boiler. The west facing lounge has double glazed window and door leading to the rear garden. An archway leads to the dining area. The kitchen has a range of cupboards and drawers with fitted double oven and hob and space provided for a fridge and freezer and dishwasher. Stairs lead to the first floor with two double bedrooms and a further single bedroom. The refitted bathroom benefits from tiled walls and a white suite comprising a P shape panel enclosed bath with shower over, wash hand basin and concealed cistern WC. Outside the rear garden is fence enclosed has a paved area leading to lawn with gate providing rear access. Steepdown Road is a chain free two bedroom semi detached bungalow which features a large rear garden and views across the fields to the front. The entrance hall leads to living room with Westerly views over fields, a spacious kitchen/breakfast room, two bedrooms, bathroom/wc and a pull down ladder from the hall to aloft area with double glazed velux windows. Outside a driveway leads to a garage. There is a large garden to the rear. A communal front door leads to a private door. An inner hallway leads to the living room with under stairs storage cupboard and double glazed window. The refitted kitchen has a window overlooking the garden and a range of cupboards and drawers with fitted oven and hob and space provided for a washing machine and fridge. To the front of the property is bedroom one with a double glazed bay window and space for wardrobe. Bedroom two has a window looking out to the rear garden. The modern fitted bathroom has part tiled walls and a white suite comprising panel enclosed bath with a shower over, wash hand basin and WC. Outside the rear garden is fence and wall enclosed with rear access. Laid mainly to artificial grass with a shingle pathway for easy maintenance.